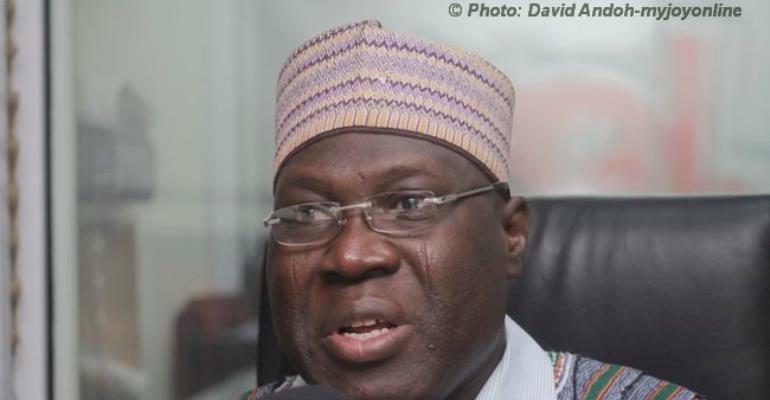 Former Lands Minister, Inusah Fuseini is pushing for an independent probe into circumstances leading to the mass failure recorded in the 2017 Ghana Bar exams. Describing it as shocking, the Tamale North Member of Parliament (MP) said the 81percent failure rate at the Ghana School of Law “tells on the teachers” there. At least 91 out of the total 474 students who sat for the 2017/2018 final exams at the Law School passed, while a staggering 383 students failed. 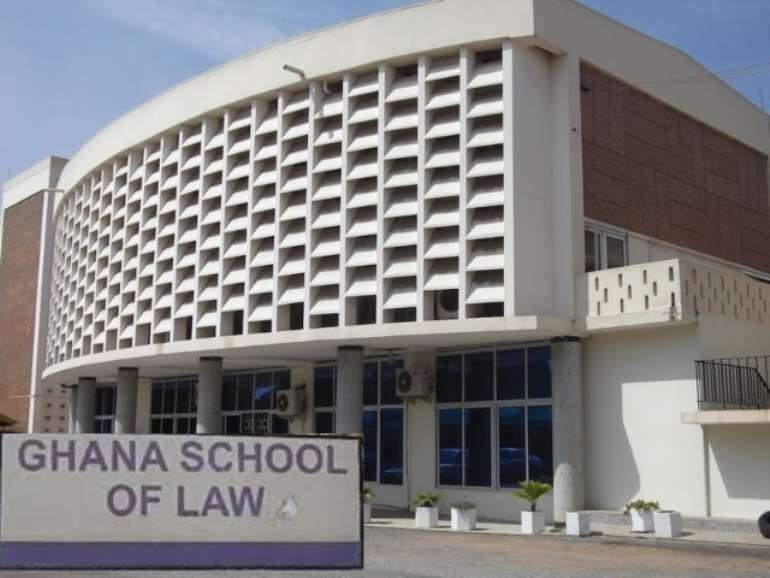 The results have stoked the debate over the admission processes at the Ghana School of Law, which required potential law students take entrance exams followed by an interview. The General Legal Council (GLC), regulator of legal profession in the country, has maintained the system helps it to admit only qualified students. Acting in line with its powers captured in the Legal Profession Act 1960 (Act 32) which requires it make regulations to guide legal education, the GLC has laid a Legislative Instrument (LI) before Parliament to legalise the entrance exams and the interviews. Buoyed by the startling Bar exams results, some lawmakers opposed to the GLC have been collecting signatures to raise the two-thirds majority to throw out the maturing LI . 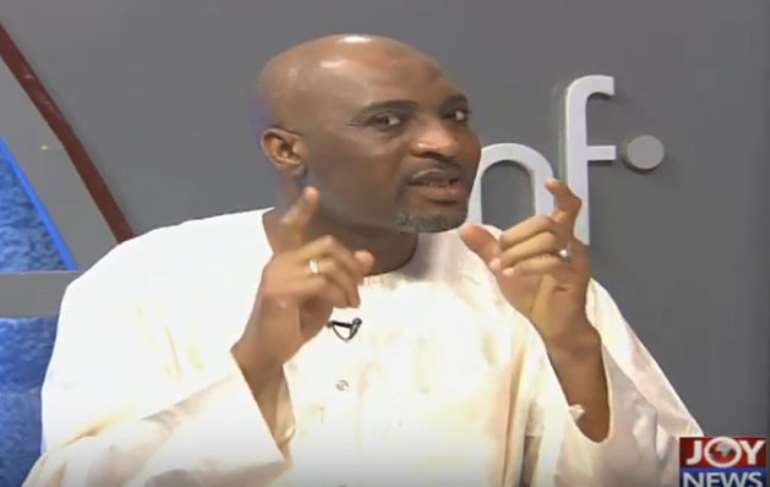 Minority Chief Whip, Muntaka Mubarak said the passage of the LI will be the gravest mistake the seventh Parliament will make since it was ushered in. 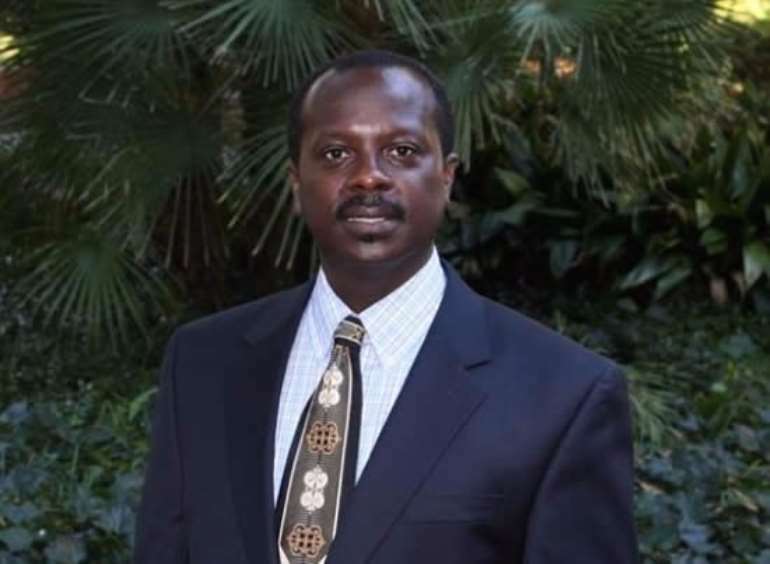 US-based Ghanaian professor Stephen Kwaku Asare who is an ardent critic of the GLC has intensified his opposition to the LI. “The madness of the unruly GLC continues unabated as only 91 out of 474 LLB graduates, selected based on the unlawful entrance examinations and interviews, are deemed qualified to be called to the Bar,” the Forensic Accountant said. Mr Fuseini who is himself a critic of the GLC wants an investigation into the mass failure in the Bar exams. He said the poor performance is an indictment on the Ghana School of Law. “I am shocked in fact I couldn’t believe…the fact that only 91 passed tells on the teachers,” the lawmaker said. He wondered if the teachers conducted interim assessments (IAs) and other quizzes to assess the performance of the students before allowing them to sit for the final exams. “There is something fundamentally wrong,” Mr Fuseini said, adding, the Legal Profession Act 1960 does not recognize the existence of the Independent Examination Body. But in the opinion of the Vice Chairman of Parliament’s Subsidiary Legislation Committee, there is no visible opposition in the House against the LI. Bernard Ahiafor told Evans Mensah on Joy FM’s Top Story Wednesday, the LI will sail through unless those opposed to it are able to garner the required two-thirds majority to annul it. “Whether it will pass or not depends on the entire parliament…[but] I am in favour of the LI,” he said, adding the GLC is not acting arbitrarily to its powers as some have said.